Named for that spark of creative vision which was the beginning of Weingarten Vineyard, your own artistic nature will begin to flow as you browse our 2,400 square foot gift shop. 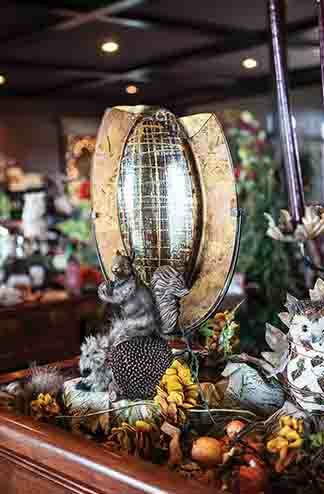 Wrapped in a setting of Renaissance era charm, hospitality, and warmth, you will find a wide variety of unique merchandise. 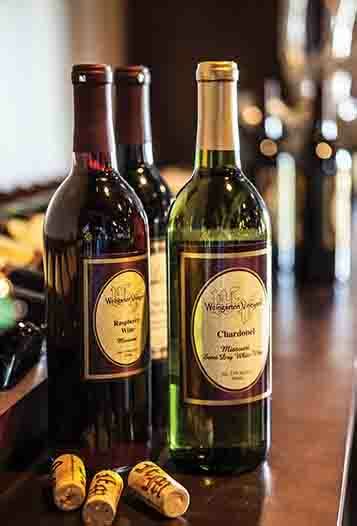 Our gift shop showcases a tempting assortment of wine, wine accessories, home decor, and outdoor living products. 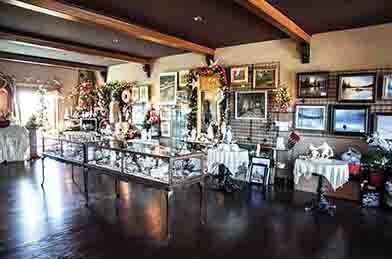 Seasonal items and artisan crafts will add to its distinctive flavor. 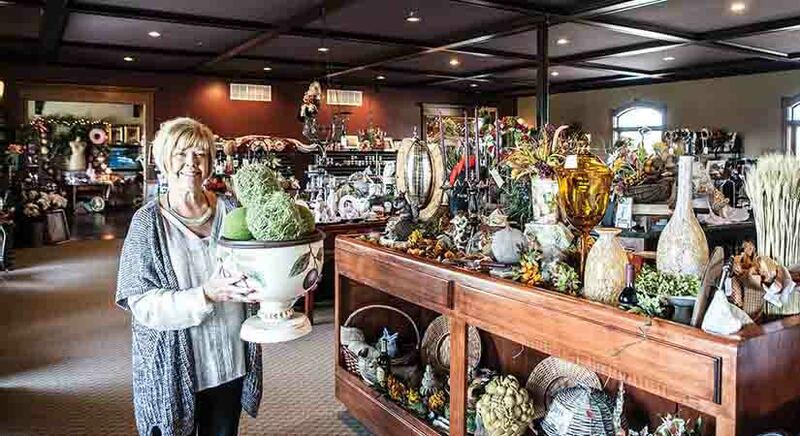 We are thrilled at our partnership with Jeannie Roberts, owner of Farmington’s Botaniques! Jeannie’s energy and enthusiasm for first-class gift and home decor arrangements adds a new dimension to Inspire Wine and Gifts. Her flair for shopping in major markets across the country and ability to create unique displays offers our visitors a one-of-a-kind shopping destination. We are delighted to bring you a special offering of dried and silk floral arrangements from Farmington’s Ivy & Twigs. We’re certain you’ll be impressed, as we have been, with the heartfelt creativity and appreciation for visual tranquility Karen Miller displays in her designs. You can visit their website at www.ivyandtwigs.com.